The room block has now closed and Rosen Shingle Creek is sold out for the dates of our conference. Campus Management has reserved a block of rooms at the Rosen Shingle Creek for your convenience with a room rate of $229 plus tax per night, with complimentary self-parking. 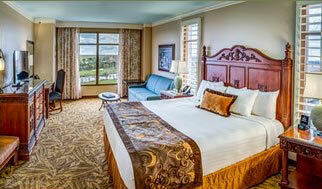 Rosen Shingle Creek combines impressive meeting capabilities with resort-style luxury in a world-class destination. Each guestroom includes complimentary internet access, flat screen TV, safe, mini-refrigerator, iron & board, hair dryer, coffee/tea maker and telephone with voicemail. Explore the Rosen Shingle Creek dining options. New! 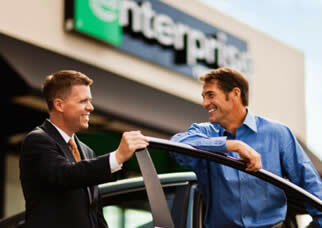 For those who are traveling in groups or for those who are looking to explore Orlando in your free time, we are pleased to offer you a discount code for Car Rental with National and Enterprise Rental Cars.